Exomotive - US Manufacturer of Exocars & Kit Cars | Get ready for a great Saturday! Get ready for a great Saturday! 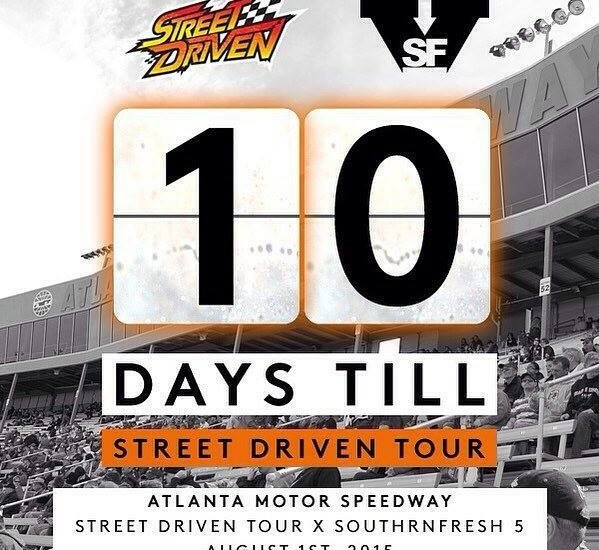 10 days left until SOUTHRNFRESH 5 and the Street Driven Tour! 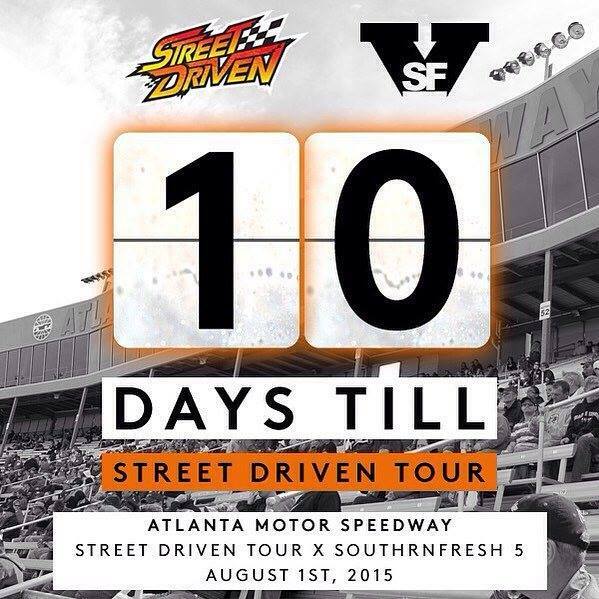 Join Exomotive August 1st at Atlanta Motor Speedway.